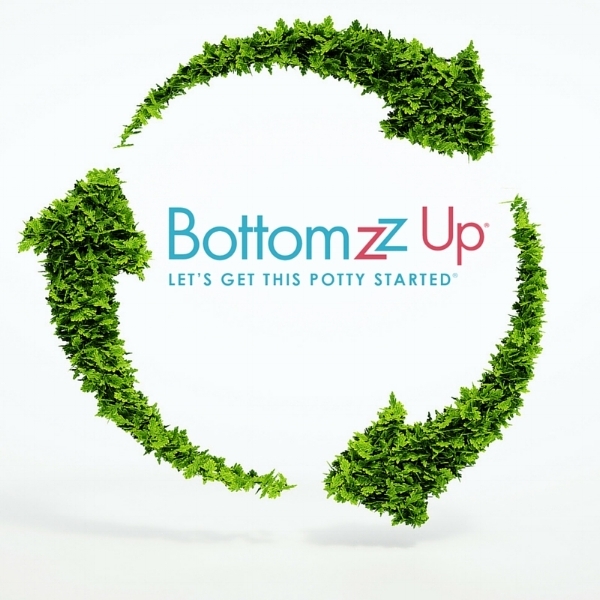 BottomZz Up is designed with eco-conscious families in mind. We're not saying we're 100% granola but we do our best to make potty training easy and effective while eliminating 70% or more of the waste that you would when potty training with traditional disposables. So, let's get this potty started! QUIZ: Are You a BottomZz Up Mom?